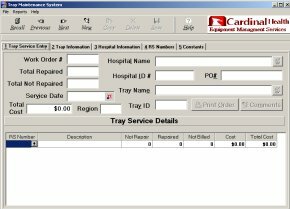 Why use a windows application and not a web application? 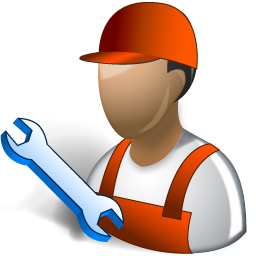 Web applications will always be a little bit slower than a windows application. 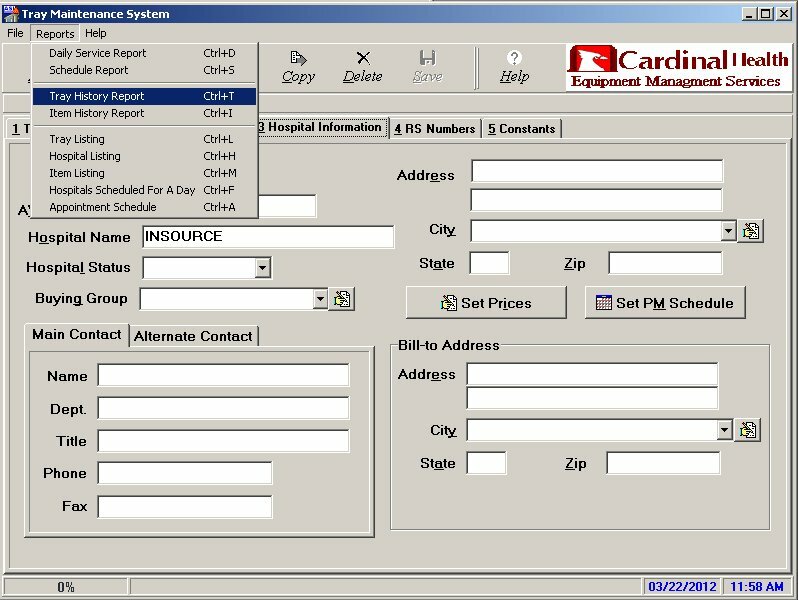 A web application needs to constantly communicate through the Internet whereas a windows application has less distance to travel when communicating. 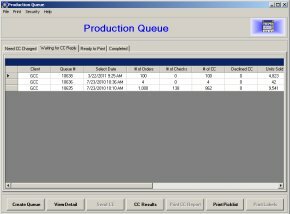 Even if a windows application is just 10% faster, if you have 30 people using a Windows system you will need to hire 33 people to do the same work with a web application. 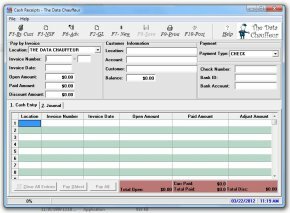 Below is a description of several windows applications the Data Chauffeur has created and screen shots of what they look like. 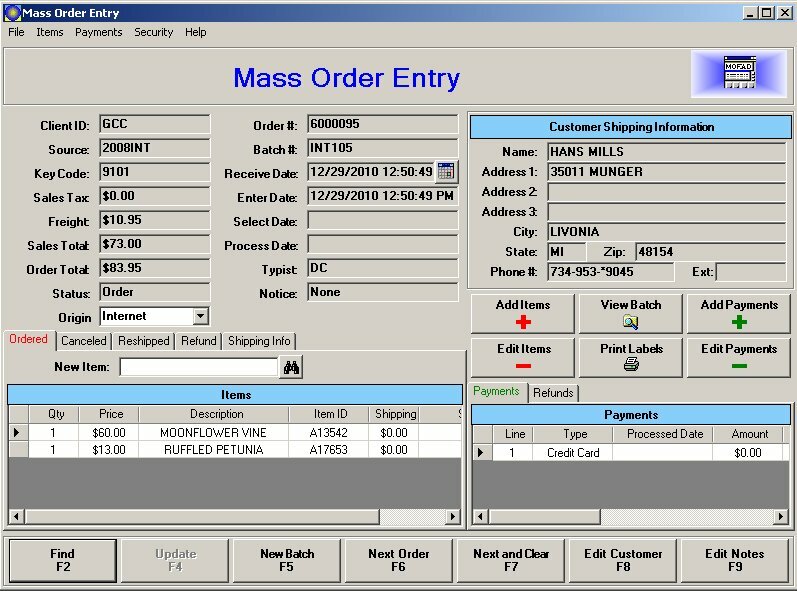 The Mail Order and Fulfillment System allows orders to be typed-in, imported from the internet, or imported from 3rd party suppliers. 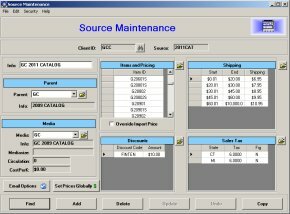 It sorts like orders and processes them in a batch. 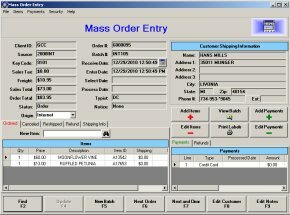 As an example you may have 100,000 orders to process but 5,000 are identical, so the Mail Order and Fulfillment System will pull the 5,000 like orders, process the credit cards, send messages to customers who's credit cards are rejected and then print shipping labels for those orders that are successfully charged. 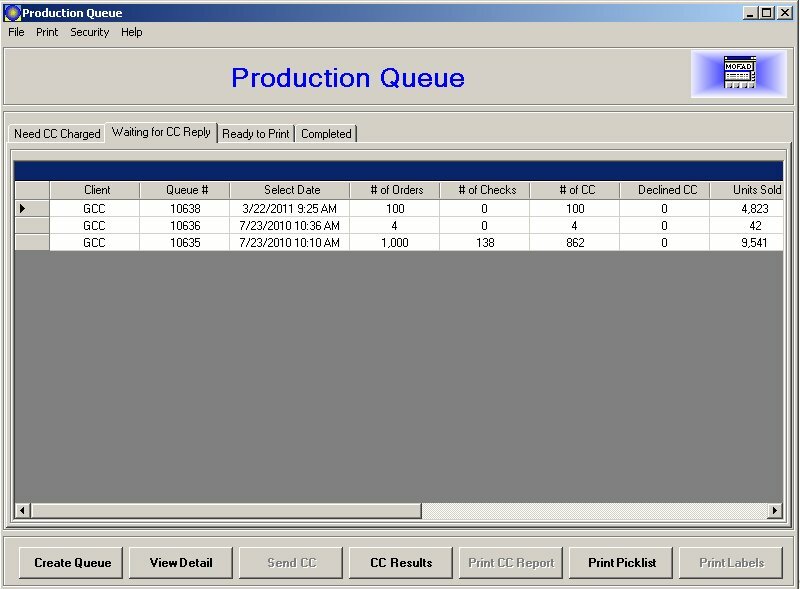 Your shipping department can then setup an assembly line to package and ship the like orders efficiently. 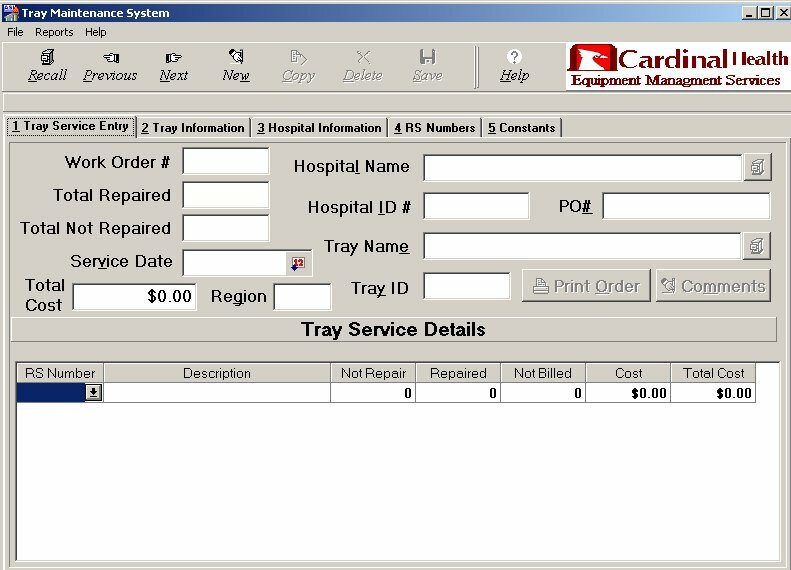 The Tray Track System is loaded onto a serviceman's laptop that visits hospitals to clean and sharpen surgical instruments. 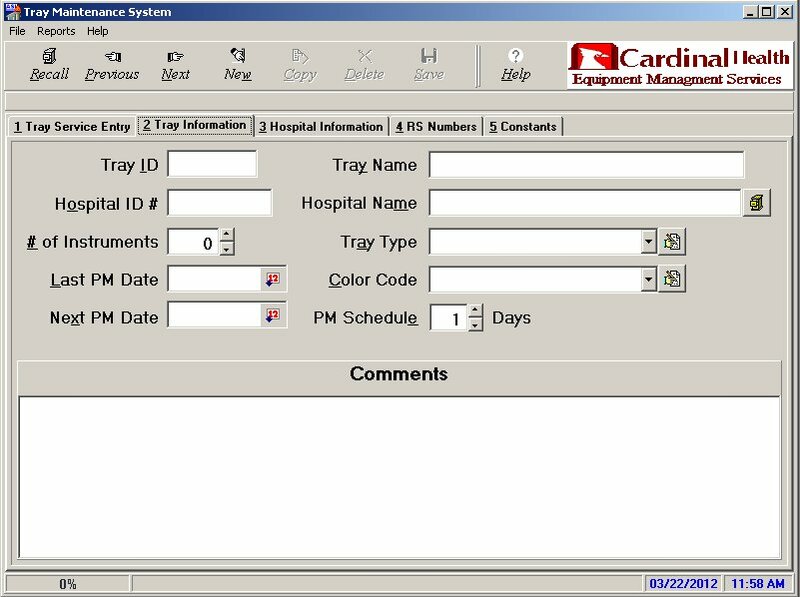 This system keeps track of hospital surgical trays and scheduled maintenance for the equipment on the tray. It also generates invoices for the hospital and allows the serviceman to set regular service schedules and warns him of scheduling conflicts. 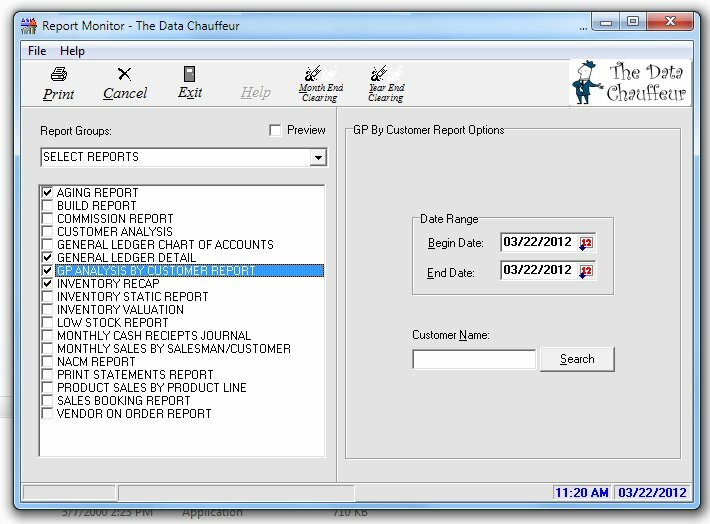 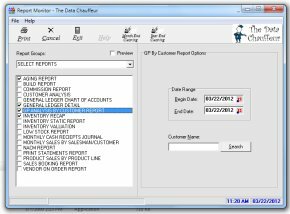 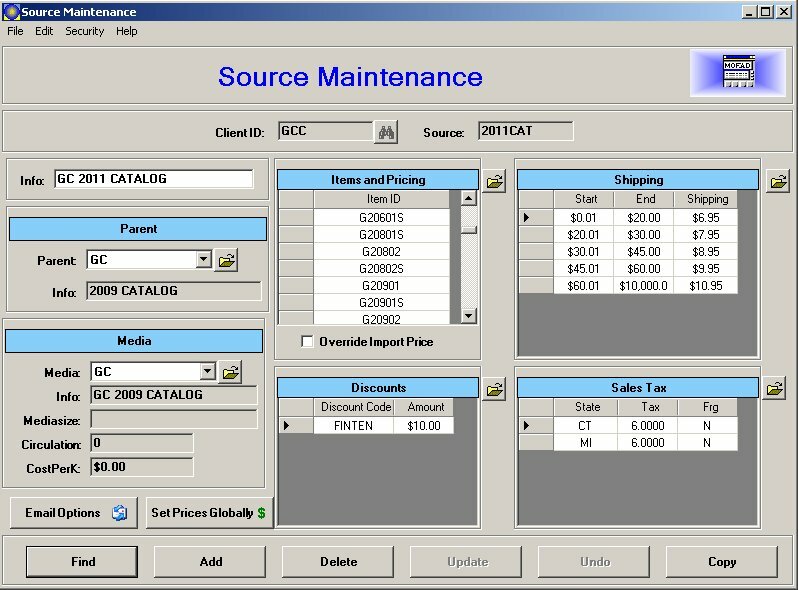 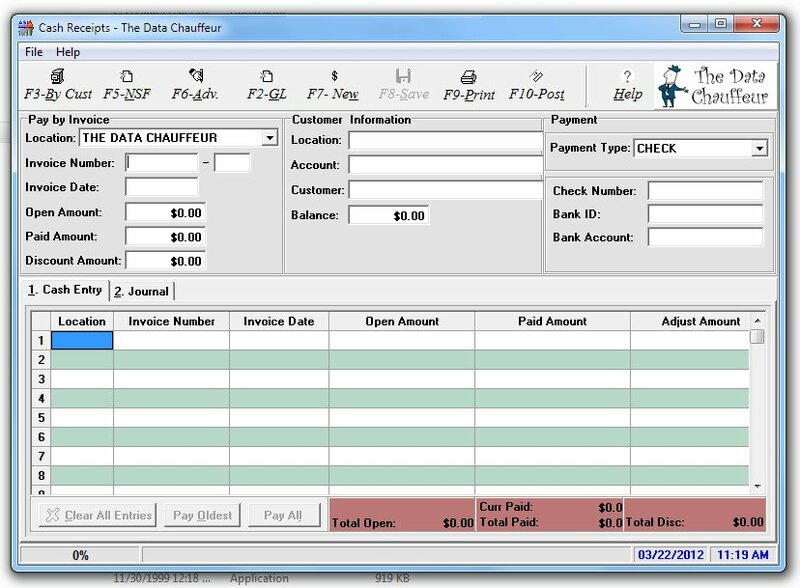 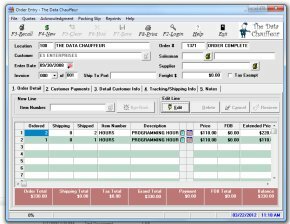 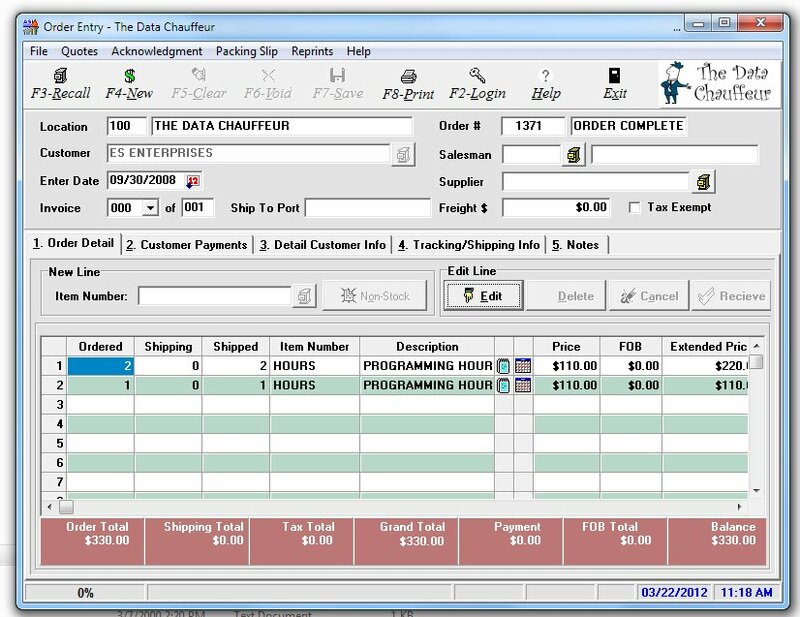 An Account Receivable module tackles the daily chores of running a business. 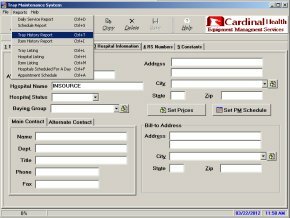 It allows for multiple in progress invoices as a job is being completed, it keeps track of inventory and has a sophisticated cash receipts program with the ability to send late notices.